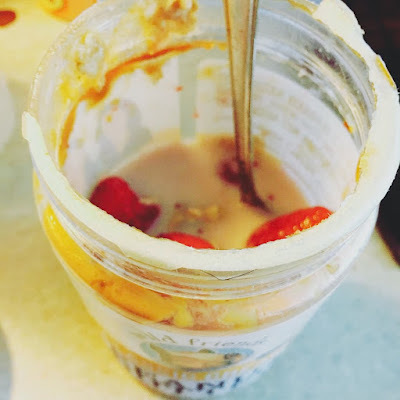 Just Miss C: Overnight Oats!! Cause' that's how I roll!! Overnight Oats!! Cause' that's how I roll!! I kept hearing about overnight oats. Like Seriously for the past few months. But, I was actually really nervous about trying them out. So, I found a super simple recipe. First, I used a mostly used peanut butter jar (because I'm seriously obsessed with peanut butter. It goes into me shakes and into my oatmeal. ) I try to use more natural and organic varieties. 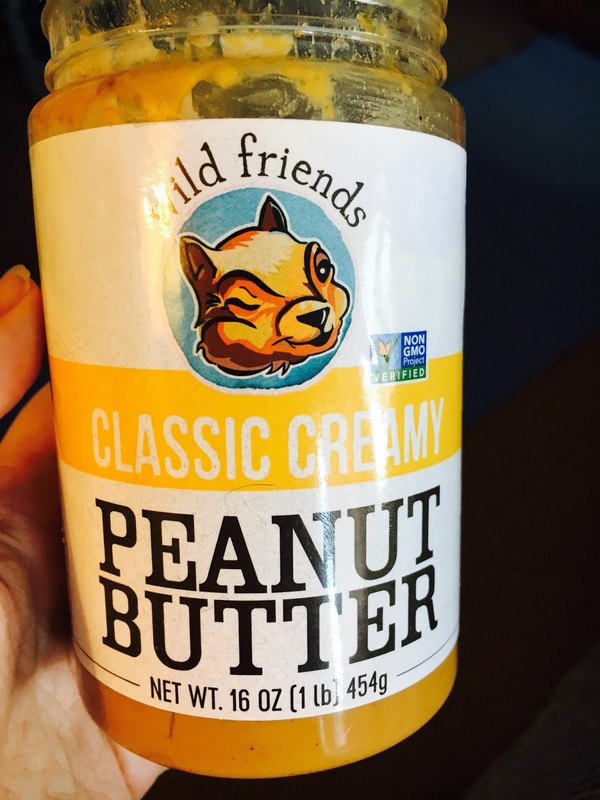 I really like this Classic Creamy from Wild Friends. Then I took some instant oatmeal (because that's how I roll!! ) And cooked those up. I also made a shakeology bowl. I kept seeing this one as well and wanted to try it. *Please note these are not my original recipes. They have been adapted from Healthy Diva. 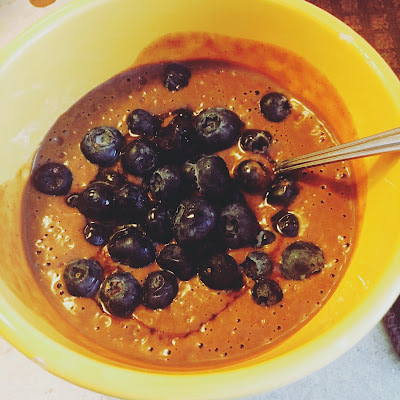 I used to make blueberry overnight oats. So good! Yes I will have to try blueberries. I love blueberries too! So yummy!